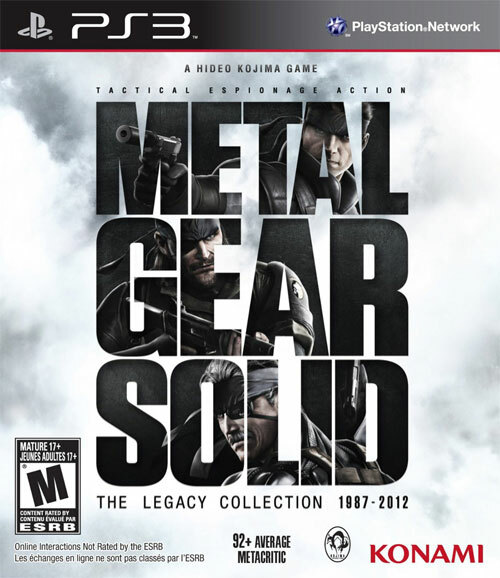 From the critically acclaimed director, Hideo Kojima, Metal Gear Solid: The Legacy Collection offers the most complete Metal Gear Solid experience ever. 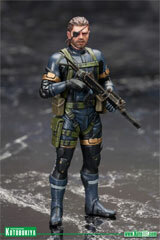 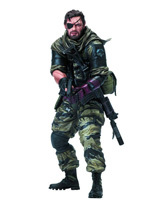 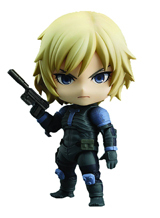 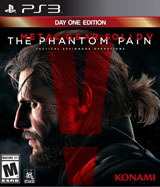 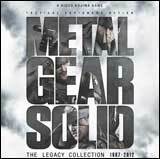 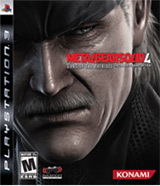 Featuring eight complete games: Metal Gear, Metal Gear 2, Metal Gear Solid 1, Metal Gear Solid 2: HD Edition, Metal Gear Solid 3: HD Edition, Metal Gear Solid 4: Trophy Edition, Metal Gear Solid: Peace Walker HD Edition, and Metal Gear Solid: VR Missions along with two Ashley Wood digital graphic novels, the Legacy Collection offers Metal Gear and stealth action fans a chance to experience all the heroic game play, compelling design and immersive storytelling of the mgs franchise in one complete package. 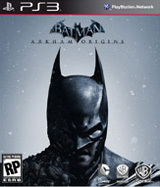 Over 60 hours of epic gameplay. 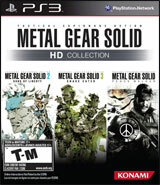 Eight complete games: Metal Gear, Metal Gear 2, Metal Gear Solid, Metal Gear Solid 2: HD Edition, Metal Gear Solid 3: HD Edition, Metal Gear Solid 4: Trophy Edition, Metal Gear Solid: Peace Walker HD Edition, Metal Gear Solid: VR Missions. 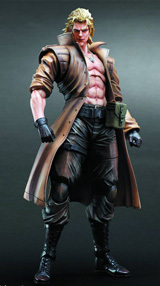 2 Exclusive Ashley Wood Bande Desinee Graphic Novels; Upscaled in HD and released for the first time in North America and Latin America. 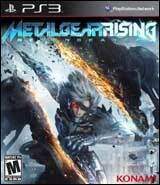 92+ Average Metacritic Rating for all games.